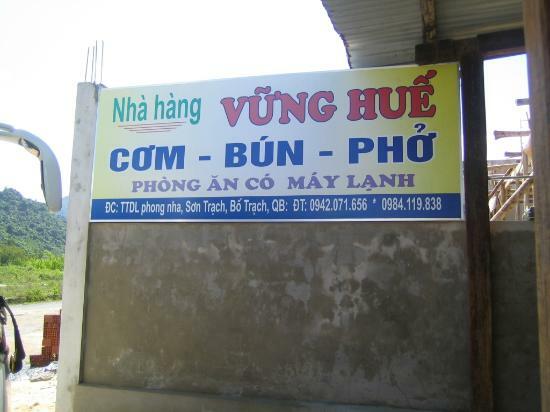 There aren't enough food, service, value or atmosphere ratings for Vung Hue Restaurant, Vietnam yet. Be one of the first to write a review! 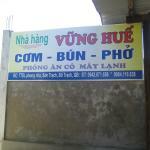 This is vietnamese restaurant. 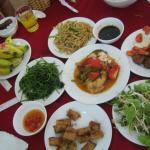 It is not only cheap and good for vietnamese people but also for foreigners. It is not very far from tourism center. I really like the pork rib at this restaurant. 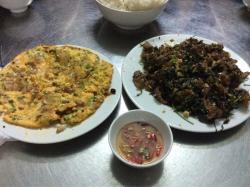 Stodgy rice, soggy vegetables and prawns cooked in 'clay pot style', which turned out to be a strange sauce. 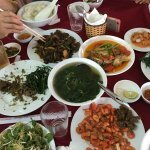 Food is generally expensive in Phong Nha but there are plenty of other spots where at least it tastes like the person making it cared! 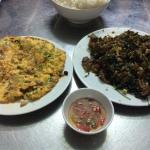 It serve local authentic dishes, like home cook/mom cooking food. The environment is acceptable as this is out skirt area, can't expect much of the outlook. 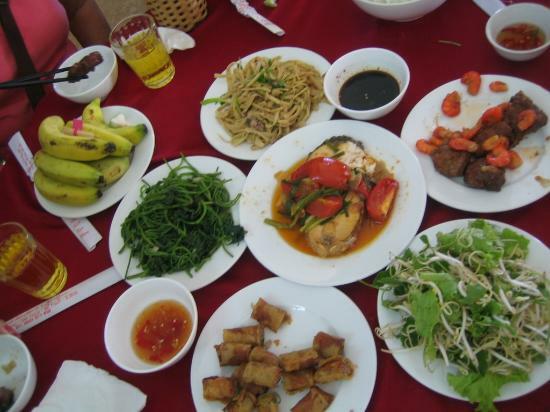 Suggest to try the fried small fish and fried deer meat with chili and lemongrass..
Get quick answers from Vung Hue Restaurant staff and past visitors.